Please purchase your Men Are Bears CD or mp3's here at this website, where all of of the purchase price goes to Christopher and Bill. THANKS! 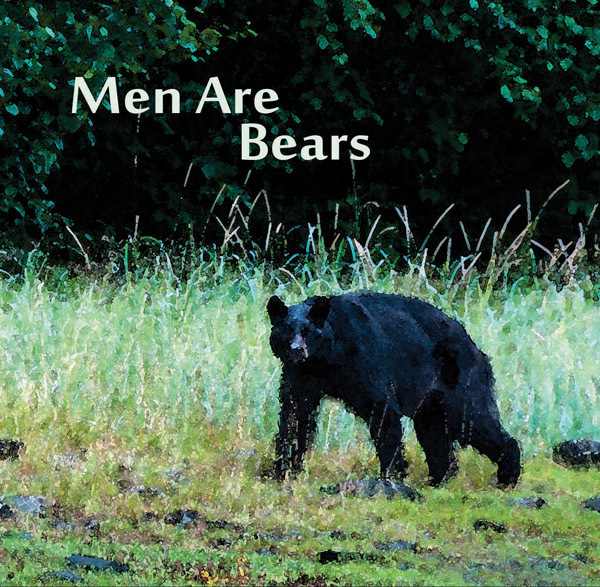 Men Are Bears is Christopher's first album. 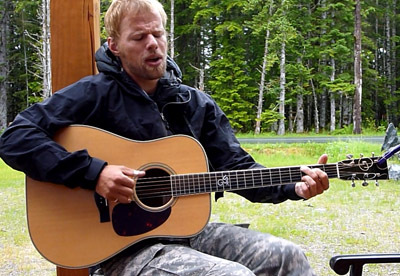 Recorded in a simple home studio in rural Alaska, Christopher calls it, "real kitchen music, gritty and charmingly flawed." Each song is a single take with no overdubbing. One guitar, one voice. 8 originals, 2 covers; recorded, mixed, packaged and promoted by Chris's friend Bill. "Just us Alaskans havin' fun with a little music, great music." Enjoy.